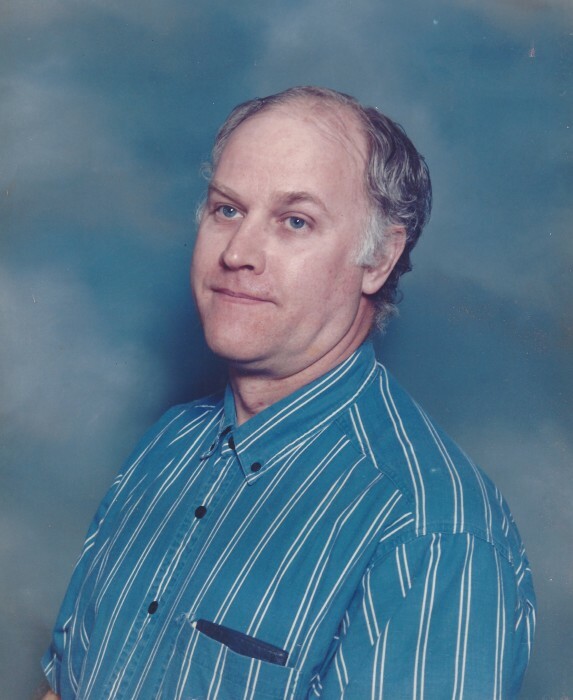 Oll Daniel Moore, 71, of Gastonia, died Saturday, January 19, 2019 at Caromont Regional Medical Center in Gastonia. He was born in Cocke County, TN, son of the late Elzie David Moore and Marie James Moore. In addition to his parents, he was preceded in death by his wife Brenda Sue Hartsell Moore; a sister Agnes Moore; a brother in law Edward Sonny McKee; and a nephew Norman McKee. Those left to cherish his memory include his siblings Grace Irene McKee, John Harve Moore, Susie Moore Anderson, Carolyn Moore McDermott, Ralph Stewart Moore, and Larry Moore; as well as five nieces and seven nephews. A service to celebrate his life will be held 1:00 p.m. Thursday, January 24 in the Woodlawn Chapel of Woodlawn Funeral Home, Mount Holly. The family will greet guests for one hour prior to the service at the funeral home.